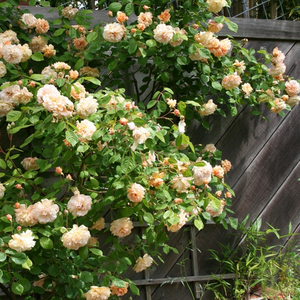 Reblooming rose with strong tea rose fragrance. 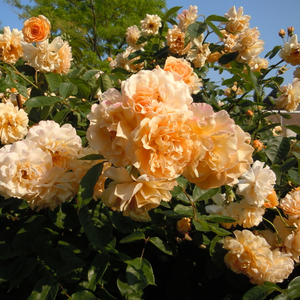 It has full doubled, cluster flowered with orange shades of yellow roses. 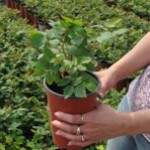 Reblooming rose with strong tea rose fragrance. 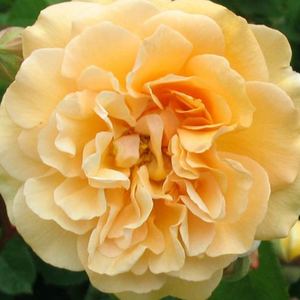 It has full doubled, cluster flowered with orange shades of yellow roses.Large rose bushes suitable to decorate bigger (parks, bigger gardens) green areas. 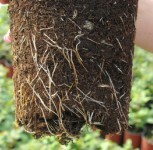 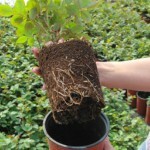 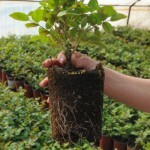 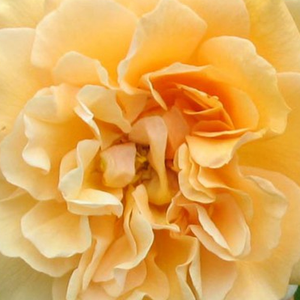 Profile: Reblooming rose with strong tea rose fragrance. 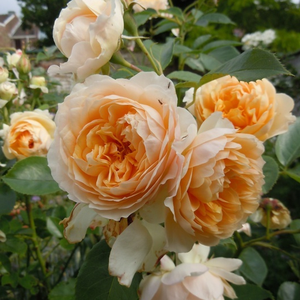 It has full doubled, cluster flowered with orange shades of yellow roses.